In 2016, Sep 17th at Fukushima Airport. 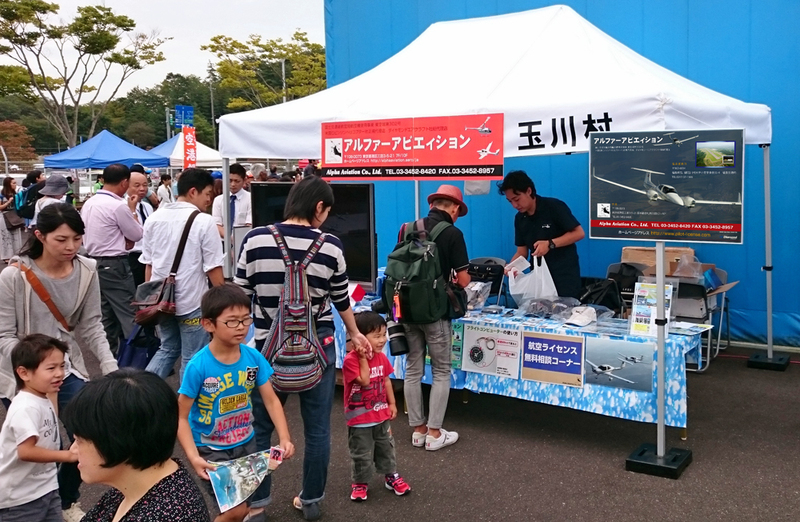 Alpha Aviation joined the Sky Festival at Fukushima Airport which is held once a year. 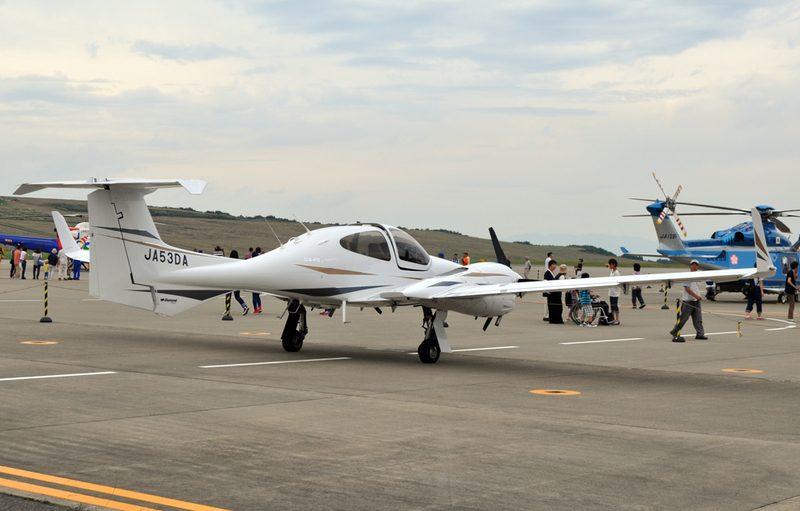 The opening ceremony of the festival was the demonstration flight by Alpha Aviation using DA42 which is the most advanced airframe of Diamond Aircraft Company. At the main booth of Alpha Aviation, the briefing session had held for all customer who want to know about the aircraft, the helicopter and pilot license. 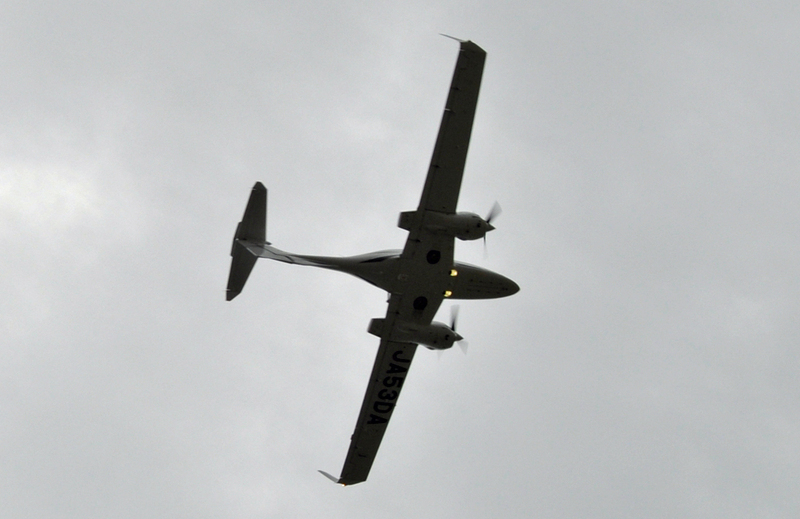 The part of runway was opened for visitors to approach the DA42. Lots of people including families and aircraft spotting were enjoyed watching and taking picture of DA42.